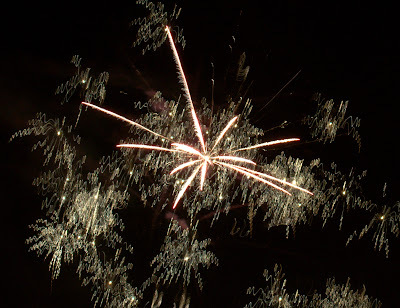 It's Friday and nothing more appropriate than some fireworks. 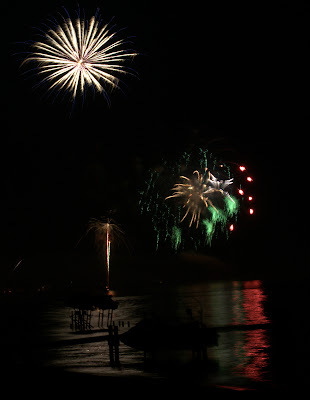 We enjoyed the week of July 4th EOTE and as is tradition, fireworks rained up and down the beach. A note about these pictures. 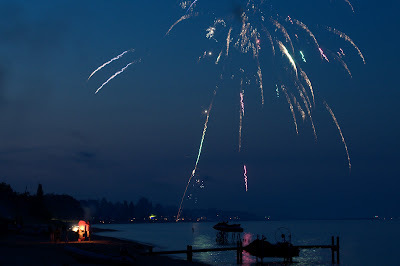 It's hard to shoot fireworks - even harder when you are 1) in the sand and 2) far away. These aren't the best ever taken but we had a wonderful time! thanks. 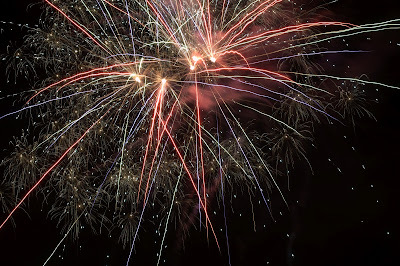 I love taking pictures of fireworks. Add the beach atmosphere and it's a blast.